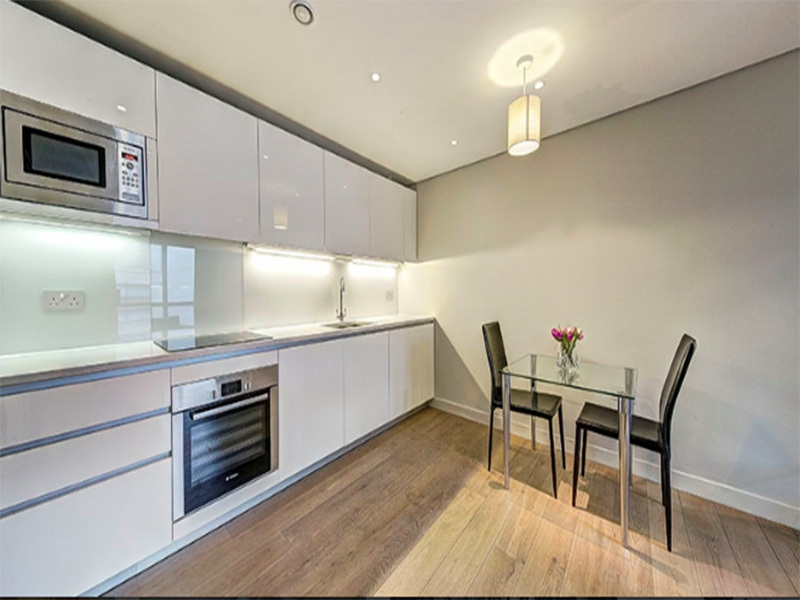 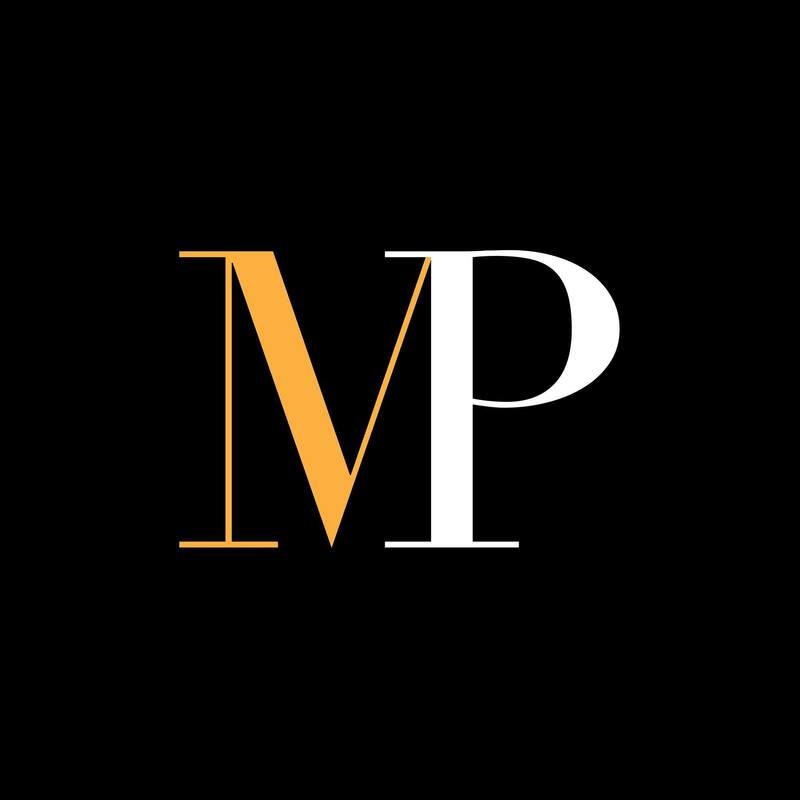 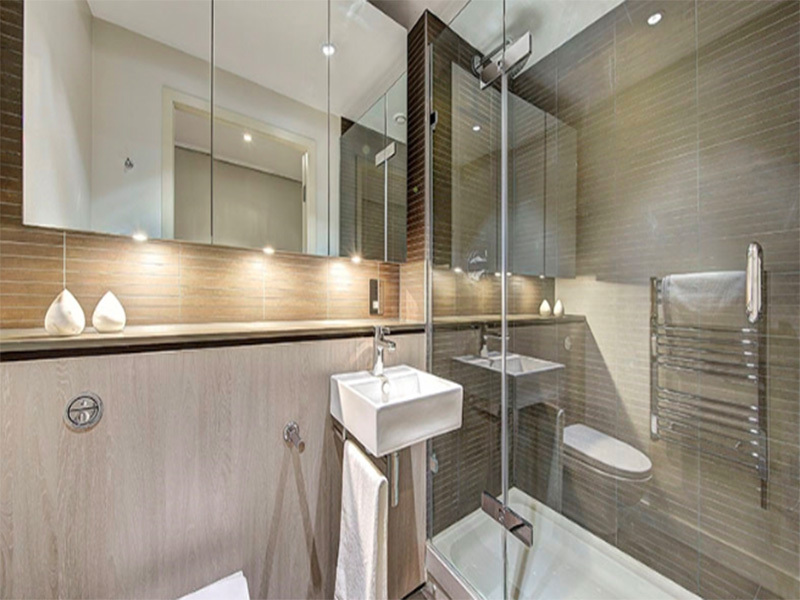 Welcome to Merchant Square and a luxury Flat with Porter next to Edgware Road, W2. 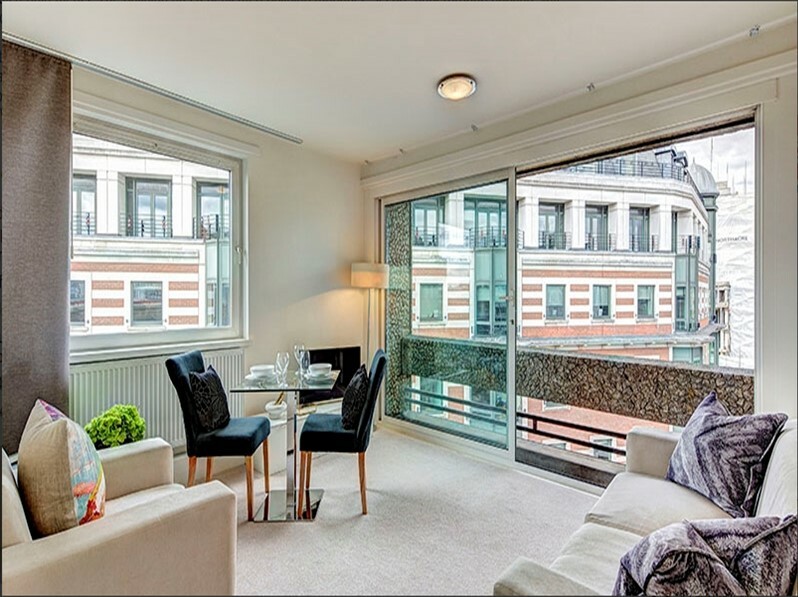 The apartment is situated on the second floor of this prestigious building which features concierge service, lift service and secure underground parking. 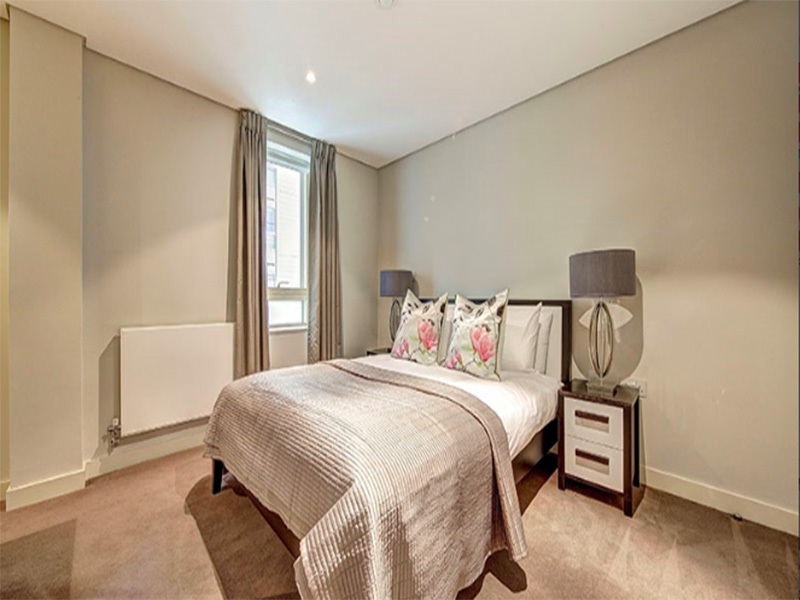 The stunning apartment comprises a beautiful reception room, a modern fitted open plan kitchen, two bedrooms, two bathrooms and ample storage space. 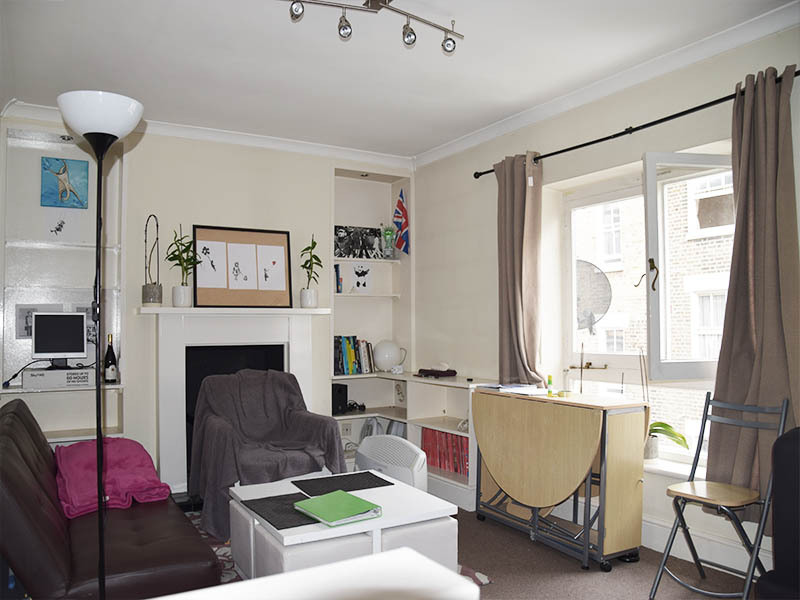 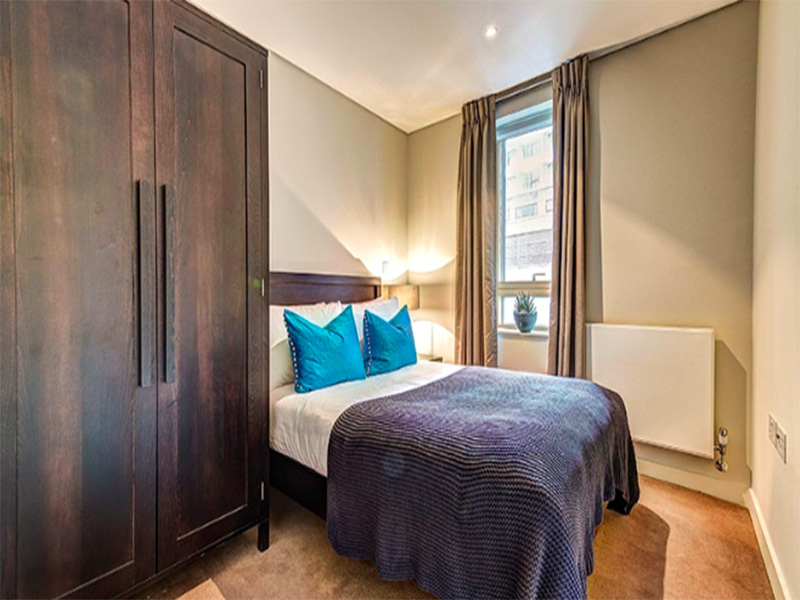 The apartment also offers easy access to superb transport links such as Paddington Train Station (Bakerloo, Hammersmith & City, Circle, District lines and Heathrow) Edgware Road (Circle, District and Bakerloo lines. 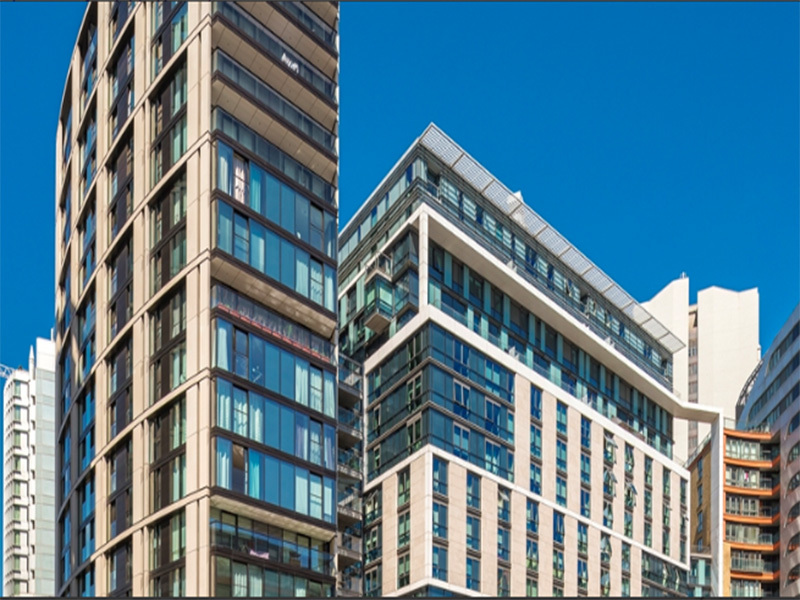 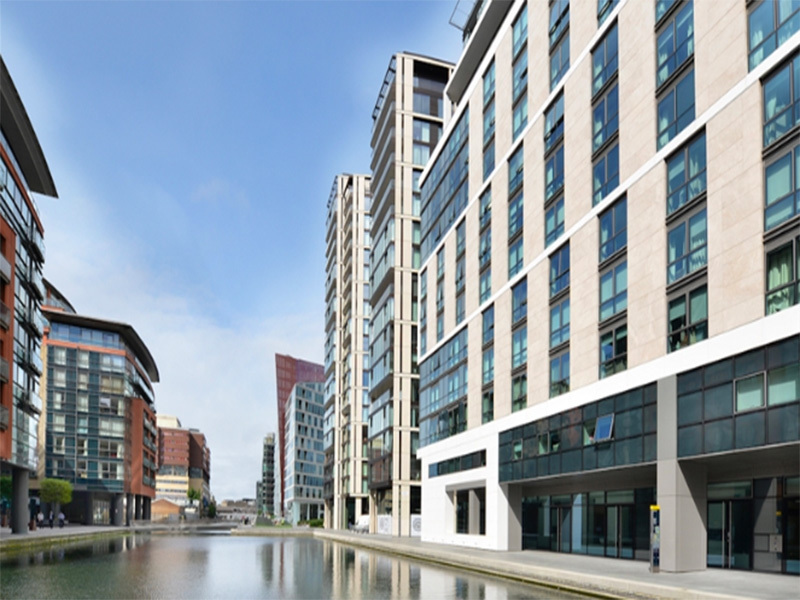 Located in the vibrant Paddington Basin area these refurbished one, two, three and four bedroom apartments and penthouses in 4B Merchant Square are ideal if you are looking for Paddington apartments with a view of the Grand Union Canal. 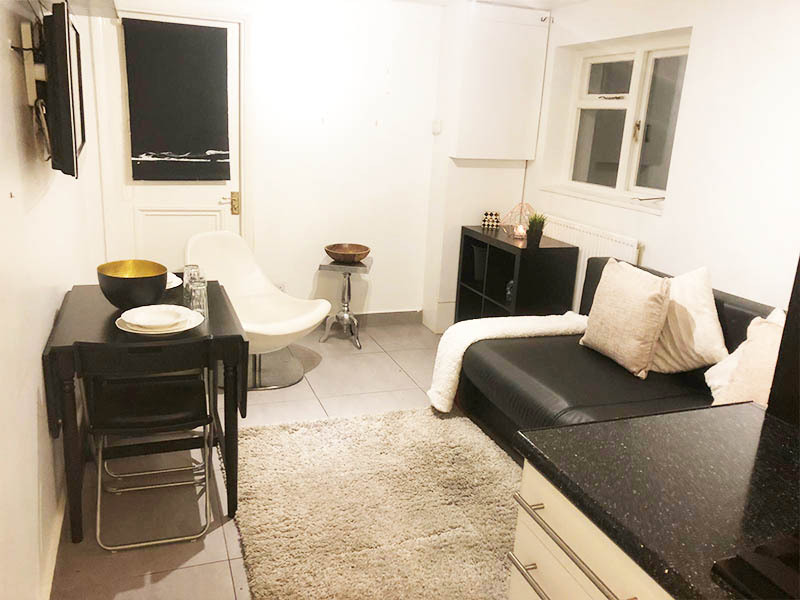 Tenants living in these plush W2 apartments experience no difficulty commuting across the capital as the A40 is just a short drive away, while Paddington station and the bus stop on nearby Edgware Road are within walking distance. 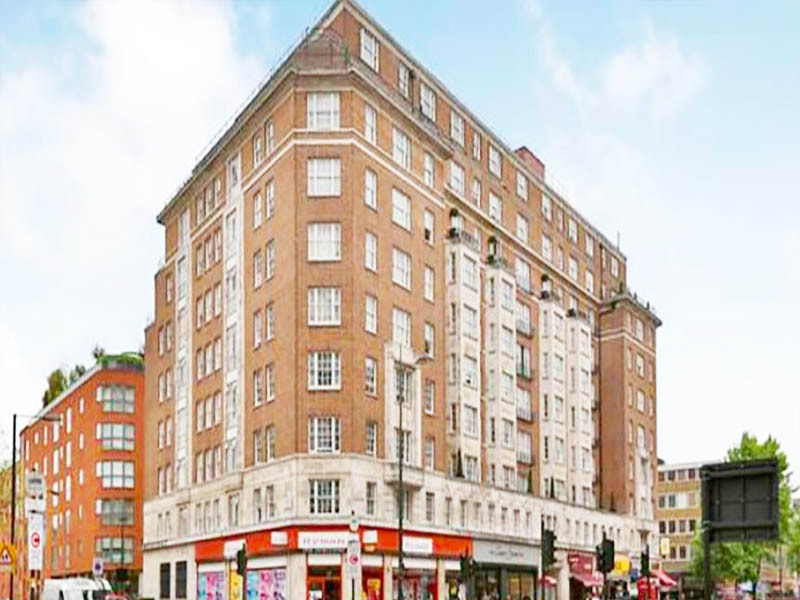 Also accessible from Edgware Road is Edgware Road underground station. 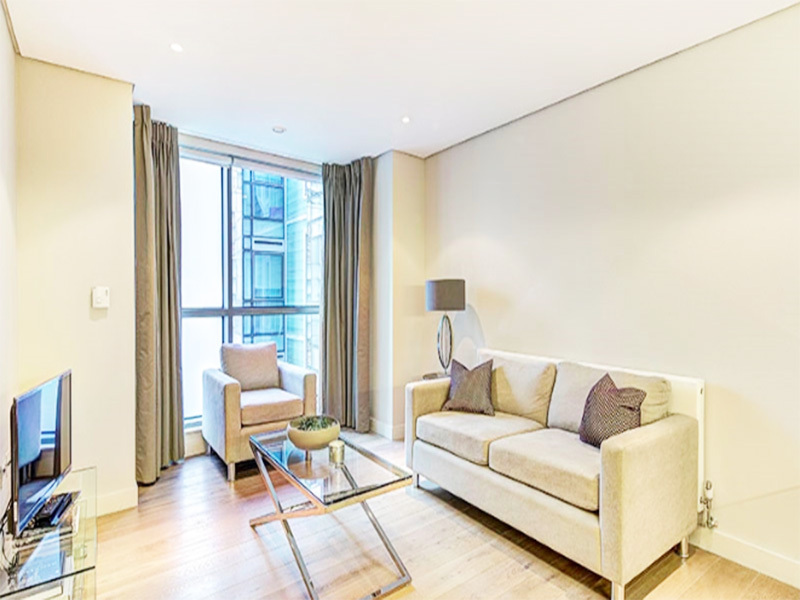 With leafy Hyde Park, Oxford Street and Connaught Place close by and exclusive deals and discounts in gyms and exquisite restaurants offered by Residential Land to tenants renting these W2 apartments, it is little wonder they are let as soon as they appear on the market.